On a wind-swept hill in broad daylight, the sounds of children laughing could be heard. But in the middle of this 23-acre cemetery, there are no children to be seen. Welcome to Oak Grove Cemetery in Washington, Indiana. Oak Grove was once the burial place of the movers and shaker of the community. Congressman Arthur Herbert Greenwood served as Indiana’s representative for the 2nd District from 1923-1933, and represented Indiana’s 7th District from 1933-1939 in the US Congress. He was also House Majority Whip during the 73rd Congress. Greenwood began his foray into politics in Washington Indiana when he served as a member of the Board of Education in Daviess County from 1911-1915. He died in 1963 in Maryland and was buried in Oak Grove. 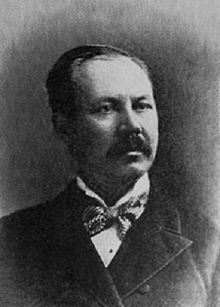 Another US Representative from Indiana buried here is William Dallas Bynum who served as Washington Indiana’s first City Clerk. Bynum was also City Attorney and Mayor. He was a member of the Indiana House of Representatives from 1881 – 1885, and was elected to the 49th and four succeeding Congresses, serving from 1885- 1895 during which time he was House Minority Whip. 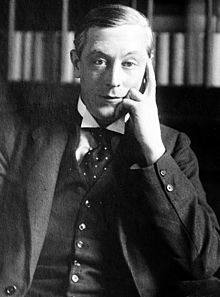 Bynum died in 1927. 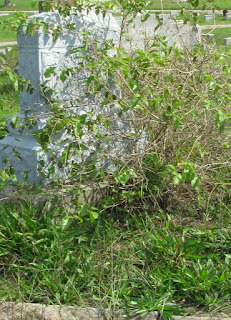 Oak Grove Cemetery began to fall into disrepair at the beginning of the 21st century. 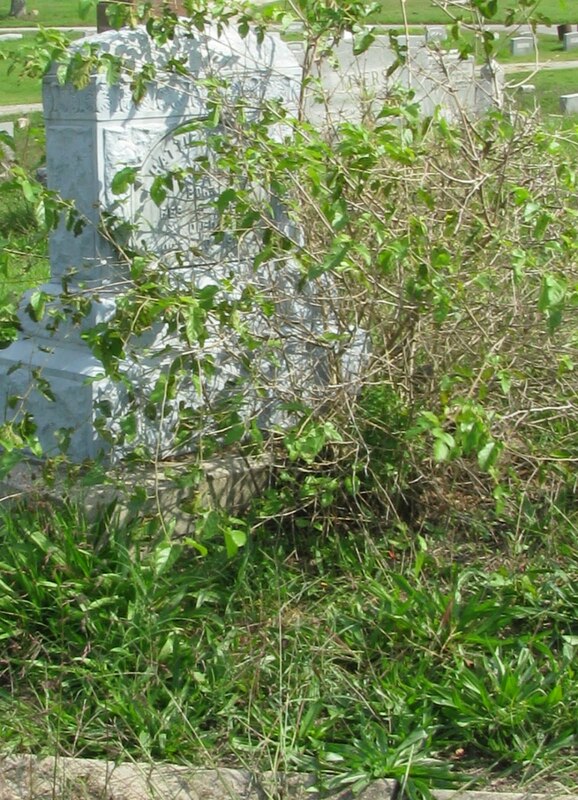 With no perpetual care money left to maintain the cemetery, the grass and weeds were left to grow in the older sections. These are the sections where unrest has been felt – and experienced. I have visited this cemetery three times in the past few years with different people. Each time we’ve come away with otherworldly stories to tell. My first time there I discovered a large black dog roams the cemetery. I heard a large dog running up behind me with the tags rattling on his collar but when I turned, there was nothing there. When I looked over at the woods that borders the property, a man, dressed in black, stood there with his black dog. They looked at me for a moment, took one step back and they were gone. A friend who had never had any paranormal experiences was given quite a scare when we decided to roam the grounds to photograph graves. Meeting up later, we discussed the condition of the cemetery. At that time, it was privately owned and was not being properly taken care of. The grass in the older section where we stood was knee high. After chatting a few minutes, we each headed out in different directions. Half an hour later she came rushing over the hill. Tossing her camera into the car she asked if I had slipped up behind her and called her name in an attempt to scare her. But I and our other cemetery buddy had already packed it up and were sitting in the car talking. The fact that the spirit had mimicked my voice frightened her the most. When we drove to the location where the incident occurred, there was nothing: no sounds, no odd feelings, no one we could see. 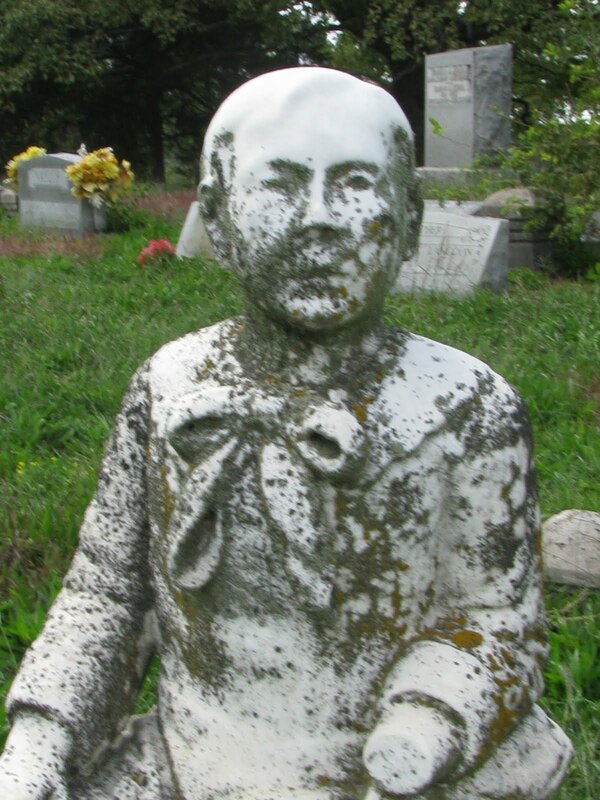 There is a lifelike statue of a small boy who died in the 1800s. He sits on his stool as if unsure what to do, but his eyes seem to follow you around the cemetery. The truly weird part is when you approach the stone - the eyes appear to go flat and are covered in lichens. I have also encountered a portal of some sort in the middle of the cemetery, which opened with an odd sound and a quick blast of air, and closed the same way – similar to an elevator. Voices can be heard talking, but the words are undistinguishable. Apparently, some “residents” are not pleased that their burial sites have been ignored. The cemetery had not been adequately cared for in over half a dozen years, and since it was privately owned, little could be done about it. But earlier this year a group called the Oak Grove Caretakers took over the cemetery promising better maintenance and upkeep for the more than 12,000 graves. Several people have heard the children playing high on the hill. Their laughter floats through the air as they go about their ethereal play. Let’s hope the remainder of the spirits will be appeased once their graves are giving the care and respect that is deserved. 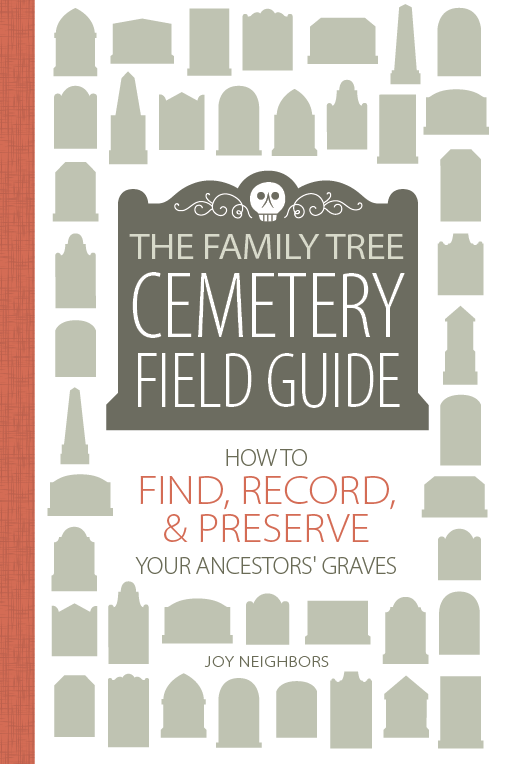 My new book The Family Tree Cemetery Field Guide is now available at bookstores across the country. Click here for book information.